When the going gets tough, writers retreat! Your surroundings can make a big difference when it comes to your creativity and comfort. Is your ideal writing retreat a cozy cabin deep in the woods, far from civilization? Would the sounds of crashing waves at the beach lull your imagination into the wordsmith zone? Might your idea of writing heaven be a city loft with an espresso maker? 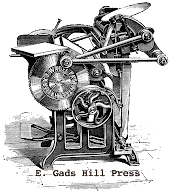 Whatever form your optimal writing space takes, make a point to make it a reality -- or at least some sort of facsimile. The image shown in this post is a still from the film Love Actually. 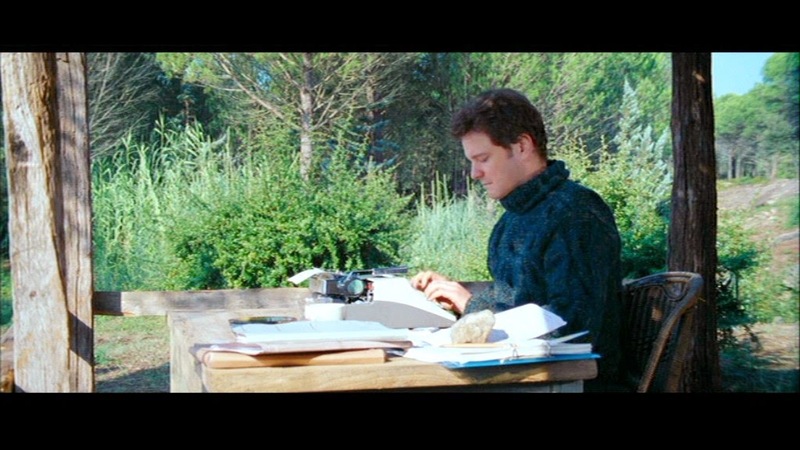 Here, Colin Firth clicks away on an actual typewriter at an idyllic lakeside cottage set (presumably) in the French countryside. Sounds pretty inspiring to me! May you find or arrange a space that works for you, brimming with the sights and sounds and scents that inspire and comfort you most.